Christmas is magical, and on this year’s wish list we find a Christmas filled with heartwarming moments and glistering snow. 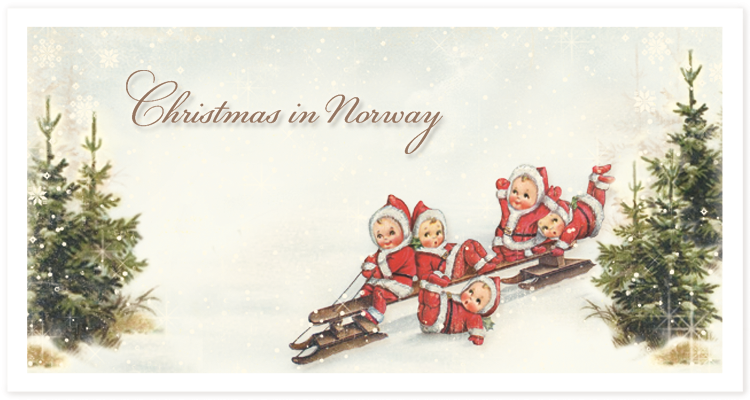 To embrace the spirit and celebrate the holiday season in a traditional way Pion Design invites you to a Christmas in Norway. With patterns, images and colors, inspired by our childhood christmases these papers are certain to make the holiday merry and bright. Santas, Christmas flowers, birds, bells and useful labels for your homemade gifts make Christmas in Norway the most joyful paper collection of the season. We welcome you to unwrap the magic of Christmas with this inspiring collection! for fast and easy journaling. PD 6119-6123. This way you are certain to find a heavier weight paper that matches these Christmas papers in the most explicit way. We have also added three Christmas themed sheets to our popular collection From Grandma’s Attic. With the sheets Christmas blessings, Christmas joy and Christmas greetings there will always be a beautiful vintage image suited for the crafting projects of the holiday.